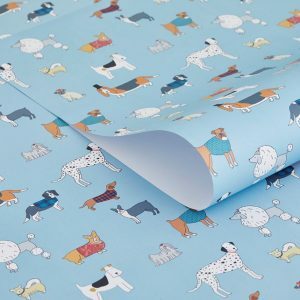 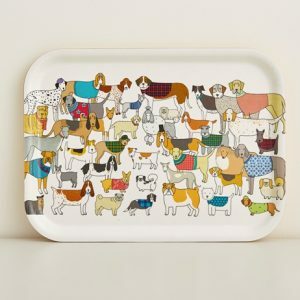 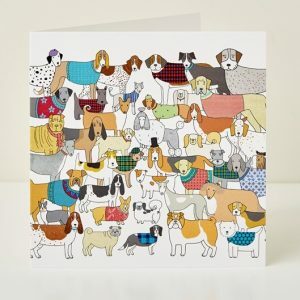 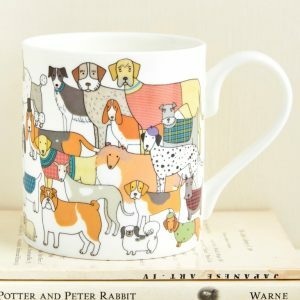 View cart “Pack of Pooches Greeting Card” has been added to your cart. 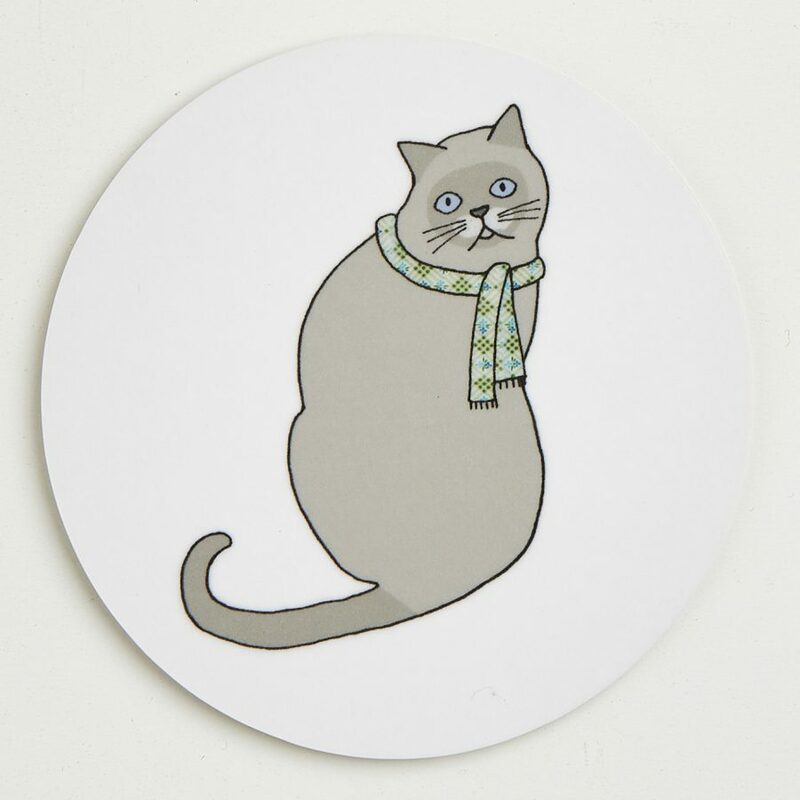 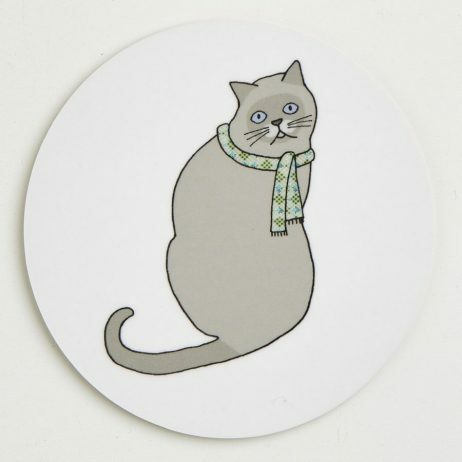 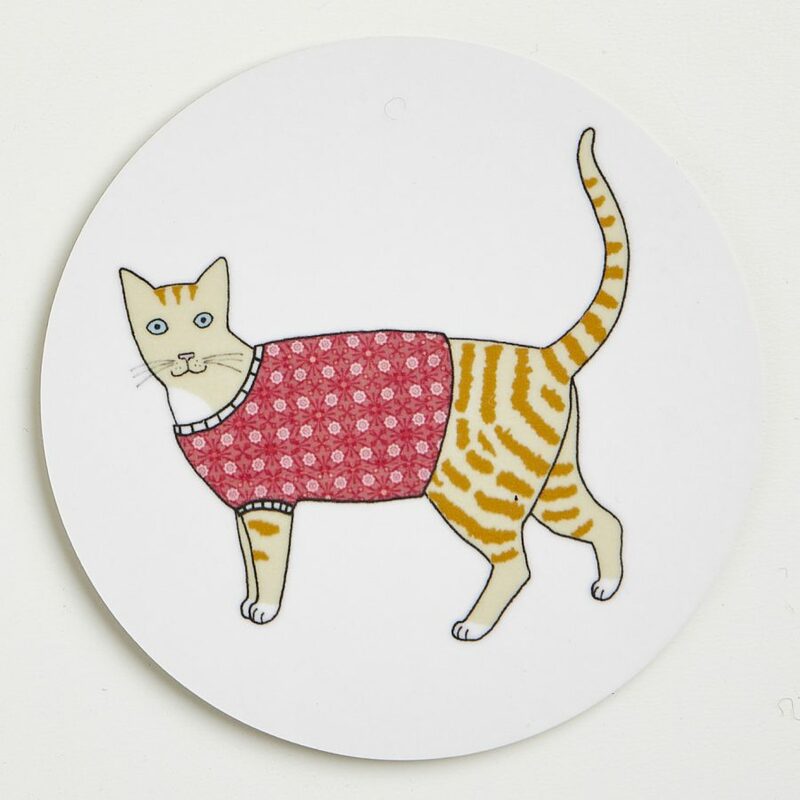 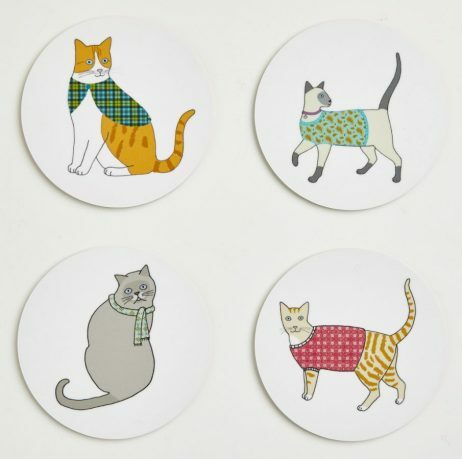 Category: Collections, Interior, Coasters, Cats. 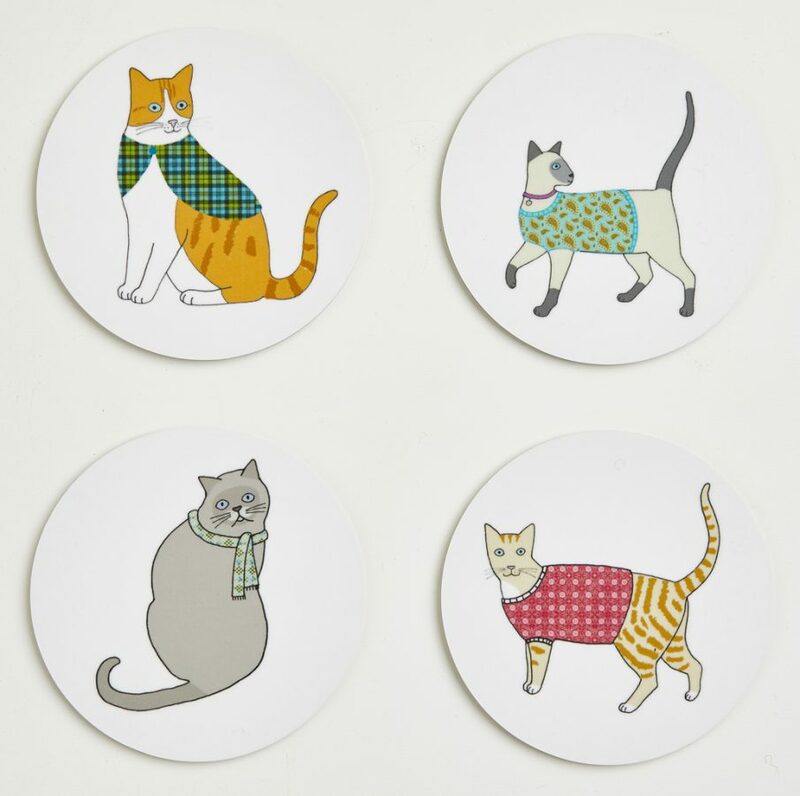 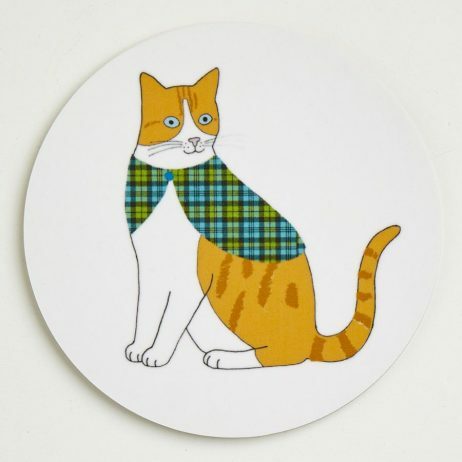 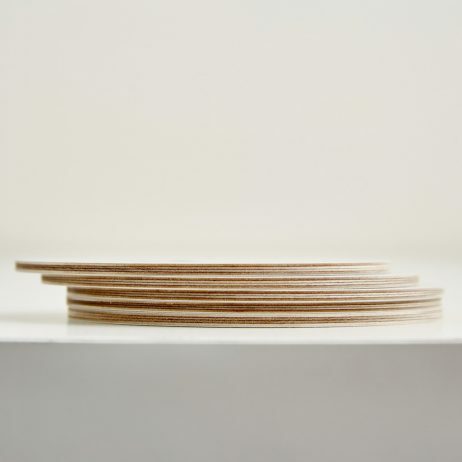 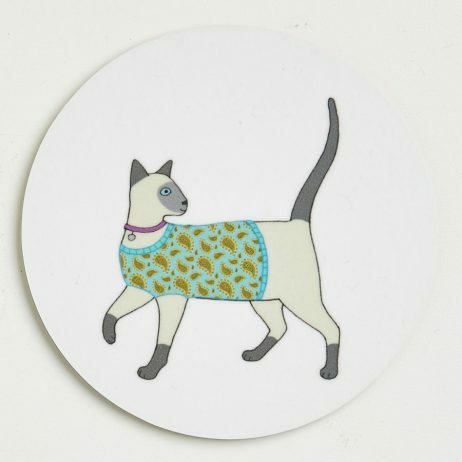 Beautiful handcrafted Cat Coasters, using Birch wood from sustainable forests, printed with designs from Mary Kilvert’s Cradle of Crafty Cats illustration.